In the digital era, knowledge is an important source of power. Who knows more has more status and get the better jobs. However, despite this, we are increasingly lacking to learn what we want - and to delve deeper into what it needs. So, it is certain that the day is over and that feeling of "should have done more" stays in our minds. But time is not your enemy! Set aside 15 minutes of your day and a little memory in your cell, because here are 5 great free app tips to help you get that insight - all on your phone itself. 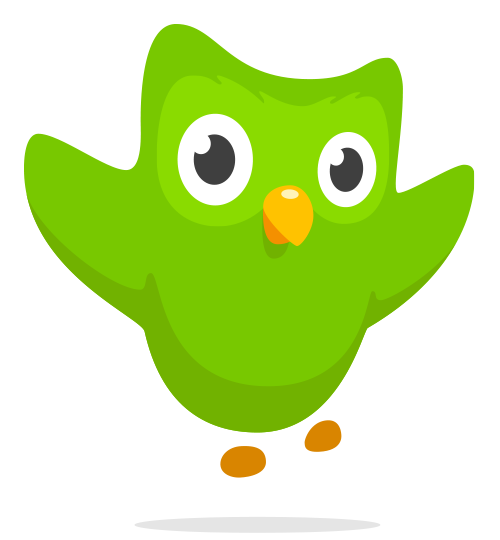 This app is one of the best and most well-known to learn languages. English, German, French, Spanish and more: feel free to choose whatever you want. Without paying anything, the user chooses the goal he wants to achieve and how much time of the day he can devote to that activity. 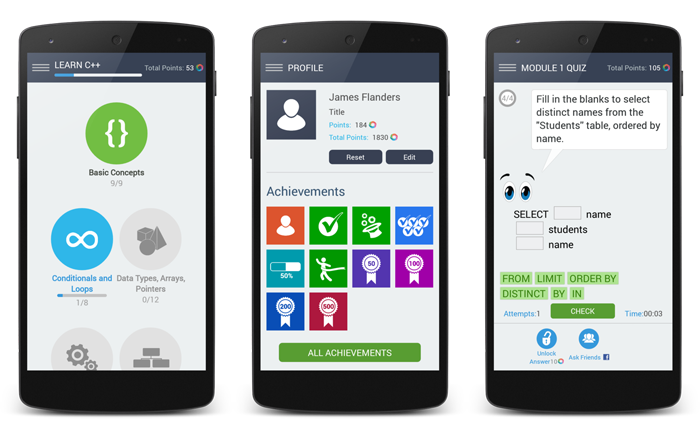 The app determines challenges that fix certain content, and the whole learning scheme works as a game that accumulates points. You can rest easy: it's nothing dull or tiring. And it is still effective - you become bilingual without noticing. This app is essential for us women. 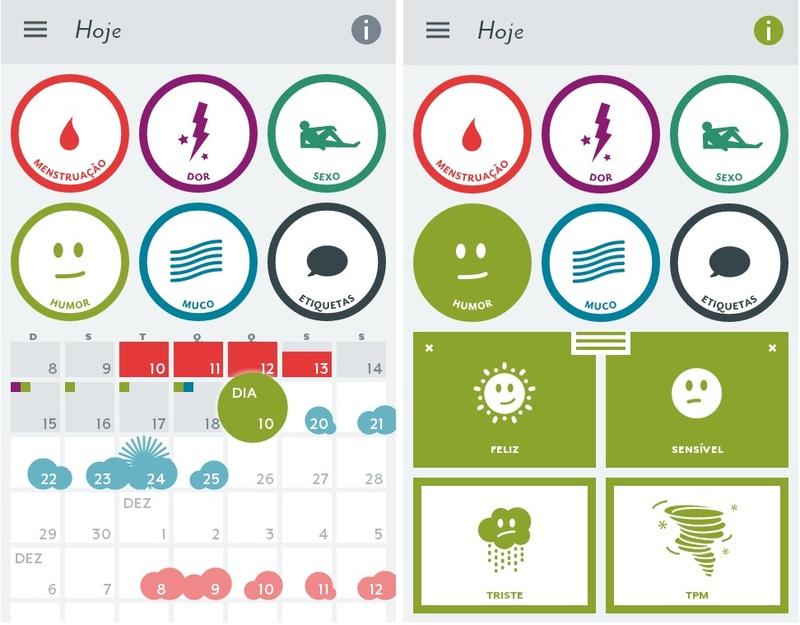 If you don’t have the habit of using contraceptives and are anxious to wait until your menstruation arrives, be calm: this app does not only tells you the day your next cycle begins, but also points to your fertile period. In addition, it is possible to check if everything is alright with your health (for example, if there was discharge in one day or the amount of the flow), indicating if it is normal, or if it would be more appropriate to seek a doctor. Besides being wonderful, it is free, and very easy to use. "But how can I learn to play guitar on my cell phone? ", you ask yourself. Simple: by visual method, this free app presents users with videos with chords and finger positions. The songs are of varied genres, and most well-known popularly, which facilitates the learning. The theory itself is not presented, but if its intention is to know the basics of the guitar on your own and through the cell phone, this is the ideal app. This is an indispensable classic. We, young people, have difficulty keeping up with our finances (still receiving low internship wages, right?). 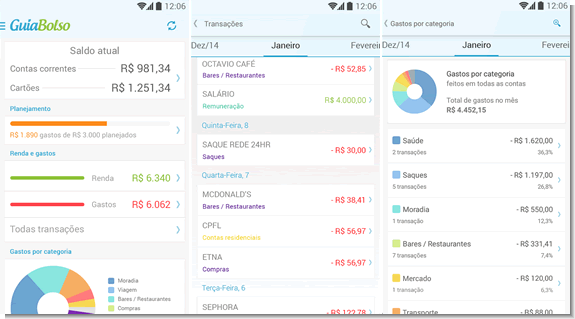 This free app is therefore a necessary masterpiece for our day to day, since in it we can tune our bank accounts and track the performance of our expenses week by week. There is even the possibility of including goals in the application to save money, and the system itself shows the results for you. Even showing these results, we learn to control our money better, which is great. It is really very useful, very easy to use and to get addicted.